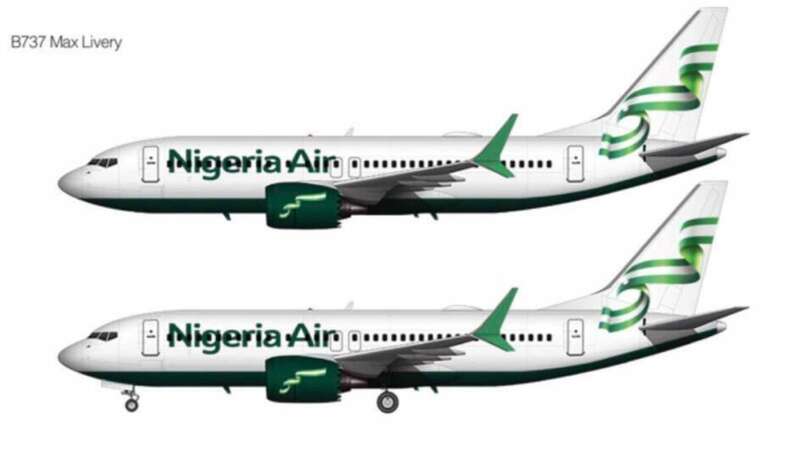 The Nigerian government has confirmed the immediate suspension of the launch of Air Nigeria. While Sirika did not elaborate on the suspension, the Premium Times, reports that sources close to the matter have revealed that the suspension comes as a result of the Economic Management Team’s (EMT) disapproval of the launch of a new national carrier. When the government first announced the launch, the EMT recommended that public funds should not be used to set up the carrier. The Premium Times’ report further states that sources familiar with the matter revealed that the EMT wanted the ministry of transportation to instead accelerate the search for strategic investment partners who will finance and manage the new airline. In the absence of a borrowing plan for government participation, a source said, the president ruled against spending money that is not in the budget. Promoters of the idea of the new national carrier were therefore asked to work towards 2019 budget if any government investment is to be involved.